CONNECTED is a Vector-borne Disease Network awarded to the University of Bristol, UK. 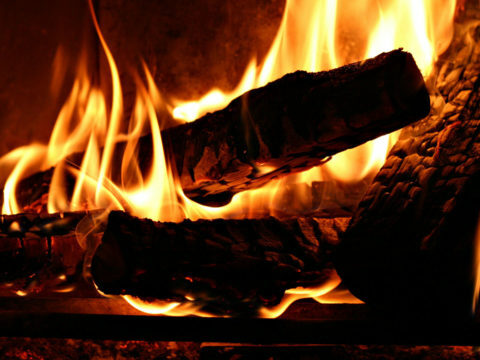 It is funded by the UK government Global Challenges Research Fund (GCRF) which supports research on global issues affecting developing countries. 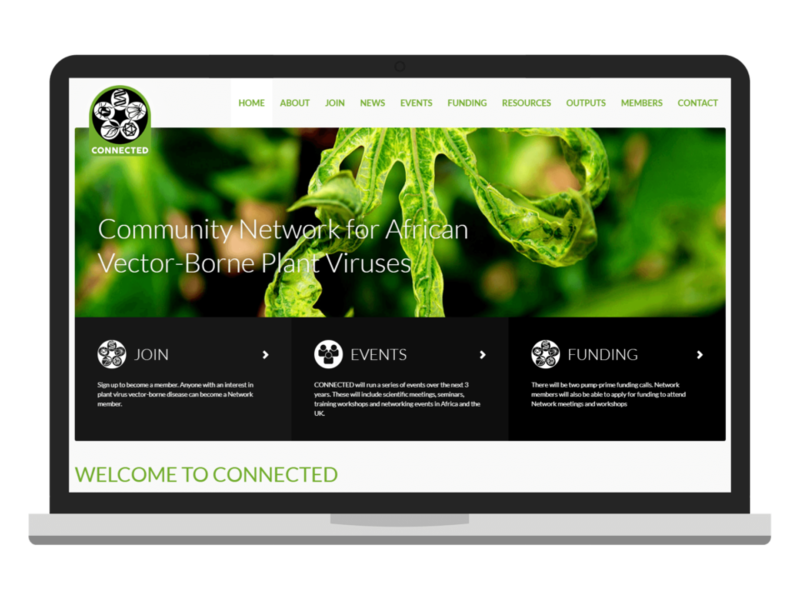 CONNECTED aims to build a sustainable Network of international scientists and researchers to address the challenges of vector-borne plant viruses in Africa. We built a fully-featured WordPress site with many rich content areas – including a gallery, news feed, and events management system. We also created a bespoke searchable members’ directory system and an accompanying members’ forum for academic discussion.